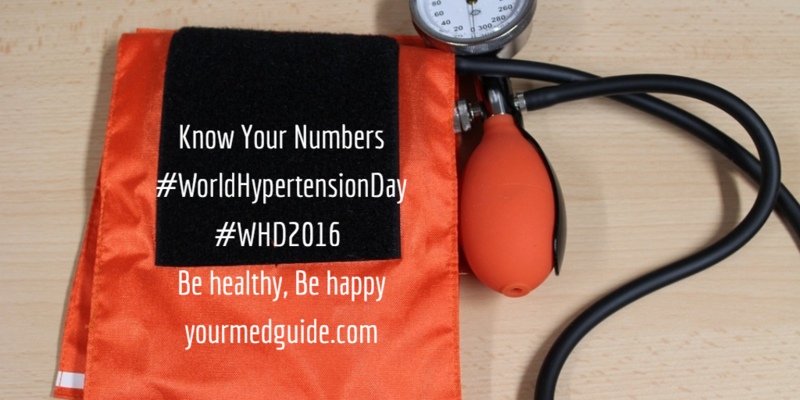 Today is World Hypertension Day and the theme for 2016 is “Know your numbers”. It is important to keep your blood pressure in check to avoid developing various complications. As you grow older, checking your BP regularly and keeping a record helps you track your risk for developing high HP and ensure it is under control. If you already suffer from High BP, maintaining this record can help you get the right treatment in the form of lifestyle changes or medication and keep the health risks associated with high BP at bay. Find out your ideal blood pressure compared to what your numbers are now. 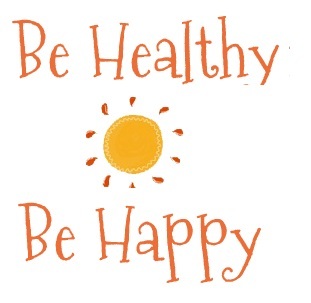 Always carry your medication with you along with your prescription. If you have side-effects, let your doctor know. Here is everything you need to know about Hypertension or High Blood Pressure including what it is, how to find out if you have high blood pressure, interpreting your numbers, what to do if your BP is low, risks associated with it, how to control your BP, facts related to high BP and resources to learn more.